We get it. Weddings are expensive. But we can promise you that if you hire us, you'll not only be getting timeless photographs that you can look back at for the rest of your life and remember exactly how you felt the day you started your forever... You'll also be getting an amazing experience leading up to your wedding and beyond. We combine our love of people with our experience shooting over 200 weddings to create a super fun and relaxed environment that allows you to enjoy every second of your wedding day. Wedding day collections begin at $3,900. Get in touch with us HERE for more info! "Joe and Amanda from Kamp Weddings are the absolute best! They are truly talented photographers. We are thrilled with every single photo, and will treasure this investment for the rest of our lives. We could not recommend them more. Throughout the planning process, they were easy to coordinate with and were always quick to respond. They delivered the photos in a timely manner, and made sure we had a back up drive of all of the files. Not only are they incredibly professional, but they are also kind, funny, and genuinely wonderful people. 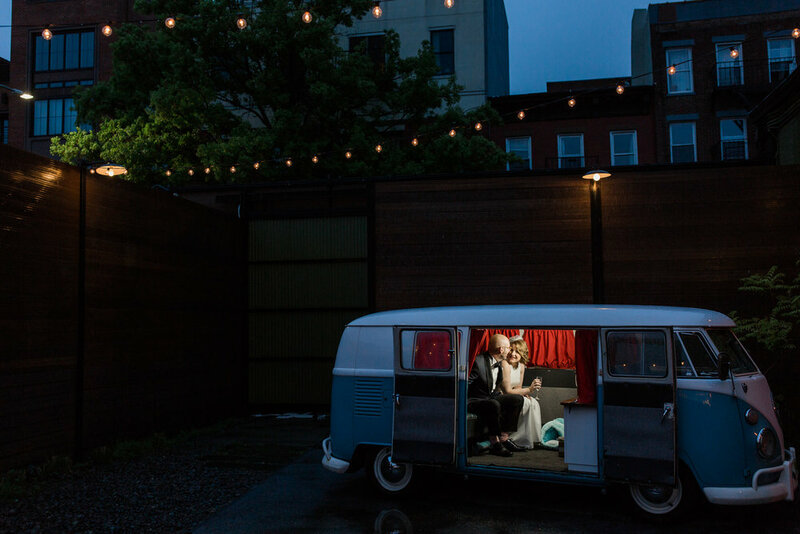 We love Joe and Amanda, and couldn't imagine anyone else shooting our wedding day!"